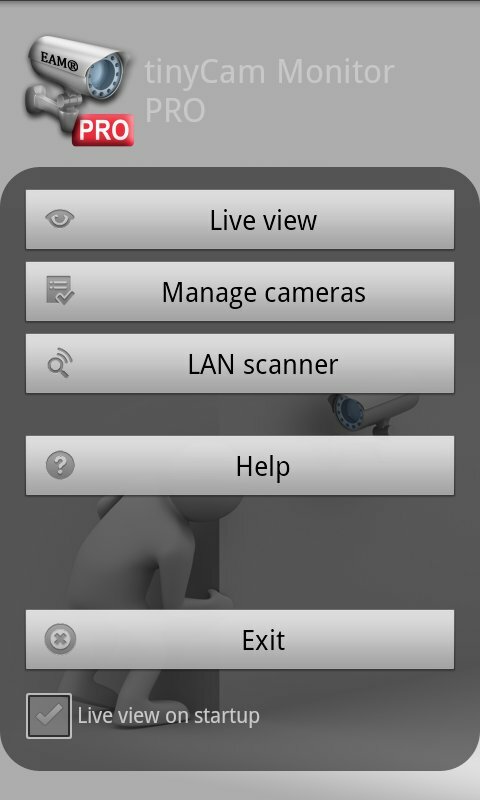 Mobile surveillance from any IP cameras for Android phones, tablets, Google TV. – New in-app motion detection algorithm. – ‘Keep Screen On’ option in App Settings. – Multi-window support for Android N.
– Skip detecting any motion within 10 seconds if PTZ used. – One finger zoom (Google Maps like). – Fixed D-Link 403 issue. – HW+ decoder improvements. It is now stable. – Added Hacks section in App Settings – Developer Settings. One of the best app available for Android for remote surveillance, control and video recording for your private/public network or IP cameras, video encoders and DVRs with CCTV cams (#1 rated surveillance app, 4.6 average rating with 30,000+ active users). Monitor your baby, pet, home, business, traffic, and weather remotely and securely (no data being sent to 3rd parties). tinyCam Monitor provides best value to customers. Buy now to get more features in future updates for free! More than 25 major updates per year with new features! Listed as a featured app on Google TV in Google Play. View your security cams right from the sofa! 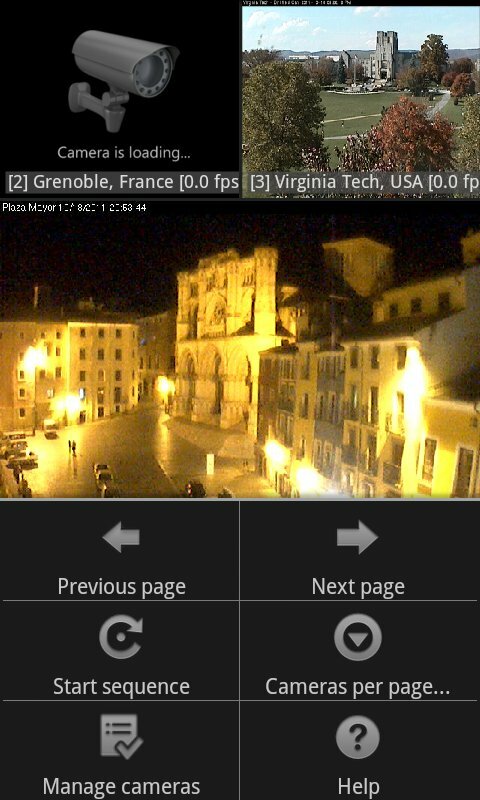 – Cyclic 24/7 video recording (sequence of JPEG images) on SD card, FTP server, or Dropbox. Video playback is under development.